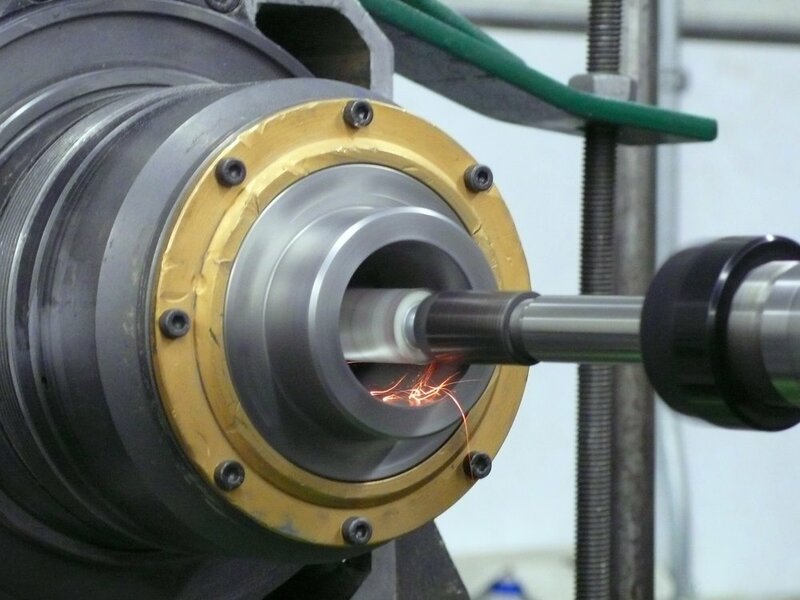 MEC PRECISION facilities or on site visiting easily allow us to taper grinding in only a few simple steps. A must for ultimate precision! MEC PRECISION has offered taper grinding services since ten years either on-site or in our facility. The process can be done on different types of tapers such as: ISO, BT, CAT, SK and Big Plus.